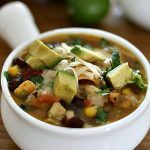 This Instant Pot Chicken Tortilla Soup with cilantro lime chicken is a delicious, under 30 minute meal. 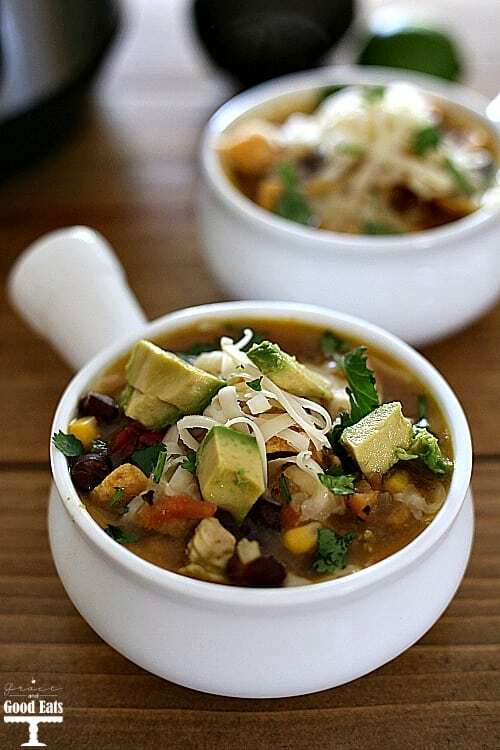 Quickly sauté chicken right in your pressure cooker to boost the flavor before adding fire roasted tomatoes, black beans, and sweet corn to complete this hearty soup. Whenever we go out to eat at a restaurant James will always order a salad before the meal. I like to save room for the main course (read: load up on bread or chips and salsa first); unless there is Chicken Tortilla Soup or Potato Soup on the menu, and then I will get a small bowl every time. Many Chicken Tortilla Soup recipes call for shredded chicken but I prefer taking the extra step in the name of flavor to make this cubed cilantro lime chicken for this recipe. It’s hardly an extra step when you can sauté the meat directly in the Instant Pot before adding the rest of the soup ingredients. I used jalapeños from my garden and already minced garlic from a jar I keep in the refrigerator. Ready-to-use refrigerated garlic is one of my most used kitchen prep hacks, including in this recipe, but don’t skimp on real, fresh lime juice here. The stuff in the bottle is not the same at all. I also use frozen corn in this recipe instead of fresh or canned to save time. 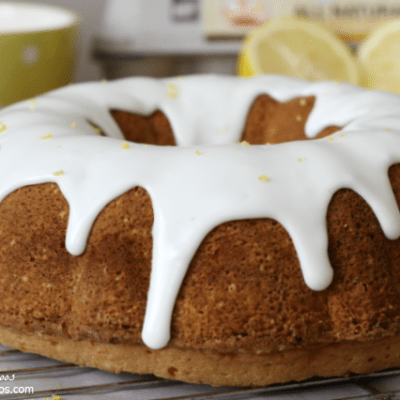 Fresh takes too much work (and is dependent on the season) and the texture isn’t right with canned. 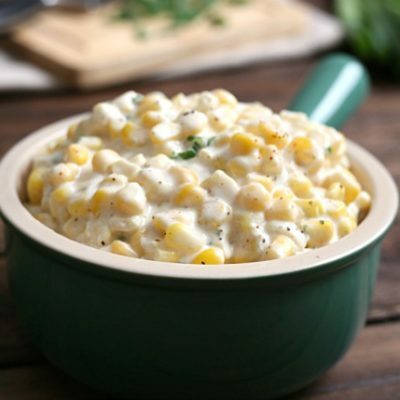 I use the same frozen sweet corn that I use to make my delicious Best Ever Creamed Corn. 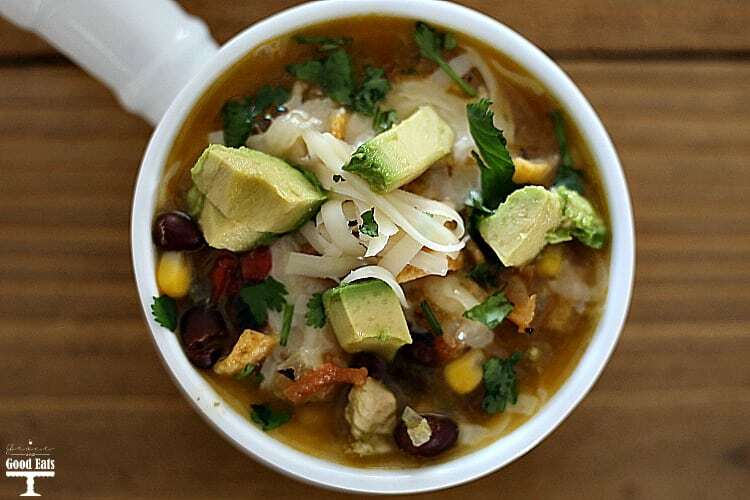 I love this Instant Pot Chicken Tortilla Soup because it is protein packed and full of flavor. It’s hearty and full of good stuff like the fiber rich beans and pops of sweet corn, without being heavy like a cream-based soup. 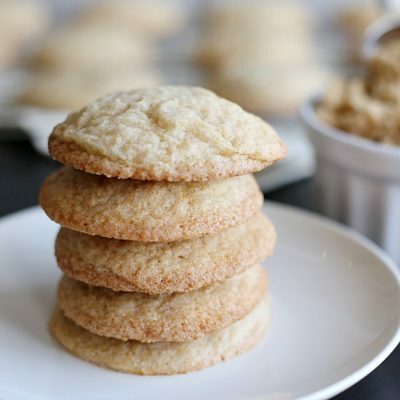 From one picky eater to another, don’t be afraid of adding these in. You can easily leave them out, but I’ve found that I don’t even notice the texture of the beans and rather enjoy the sweet bursts from the corn. If you don’t like the bigger chunks of tomatoes, try using petite diced instead. Using a quality chicken broth is important in this recipe because the flavors will really come through; I always have a jar of my homemade Instant Pot Bone Broth in the fridge ready to go for recipes like this. If I don’t have any on hand, this is my favorite brand (affiliate link) to use in a pinch. 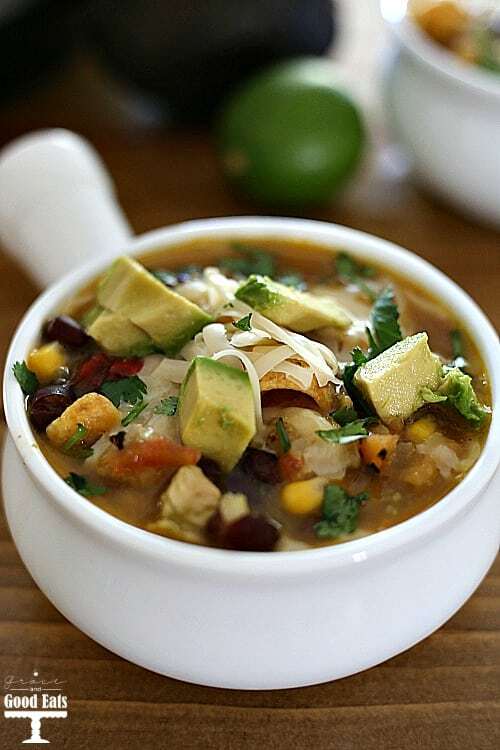 This Instant Pot Chicken Tortilla Soup with cilantro lime chicken is a delicious, 30 minute meal. 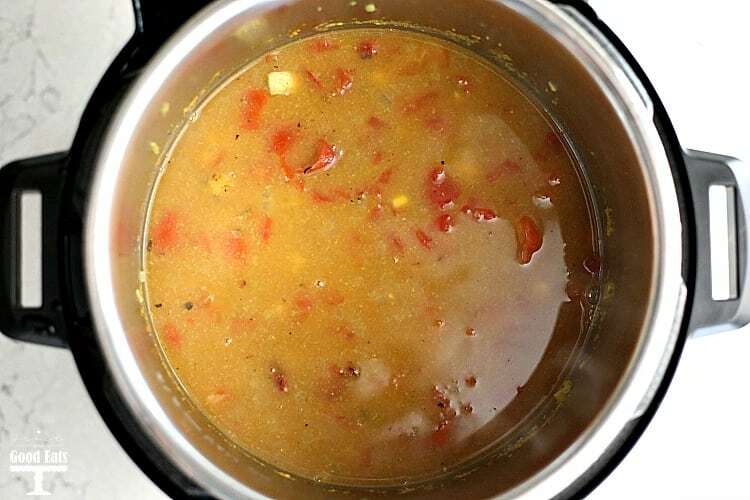 Quickly sauté chicken right in your pressure cooker to boost the flavor before adding fire roasted tomatoes, black beans, and sweet corn to complete this hearty soup. 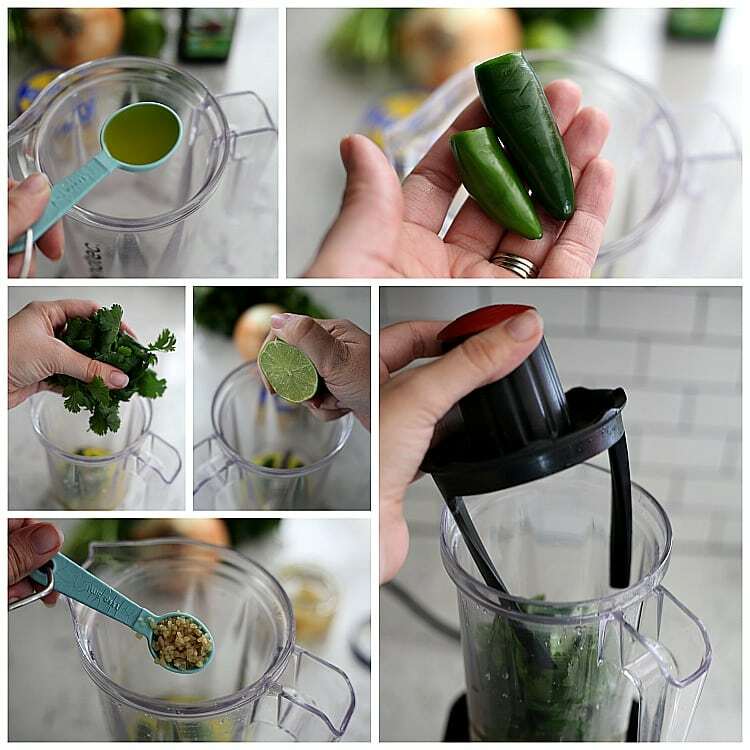 Add the olive oil, garlic, jalapeños, cilantro, and lime juice to a small blender jar or food processor. Pulse until smooth. Add the cilantro lime sauce, chicken, and onion to the Instant Pot on the sauté setting for five minutes. Cook the chicken until the pieces are fully coated in the sauce and starting to turn white (from pink). Add all remaining ingredients and close the lid. Ensure the valve is set to seal. Cook using the manual setting for 7 minutes. Carefully perform a quick release. Serve immediately topped with Monterey Jack cheese, avocado chunks, chopped cilantro, and corn chips. 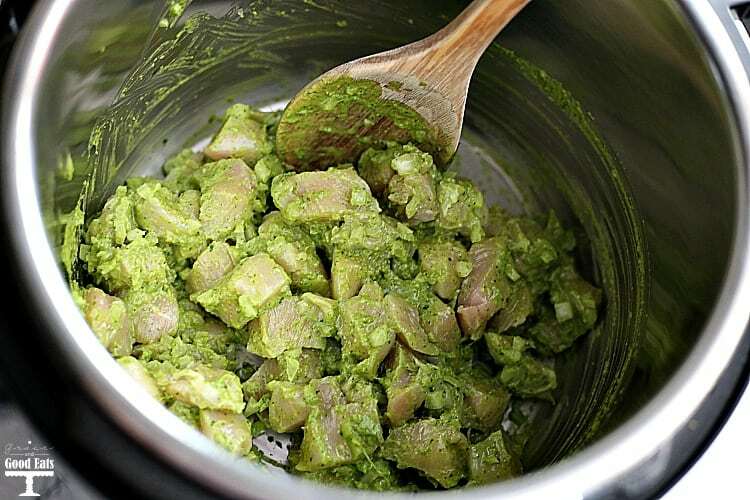 Jarred minced garlic is fine, but don't use bottled lime juice as the taste will not be the same. Use a quality chicken stock or make your own Instant Pot Bone Broth. 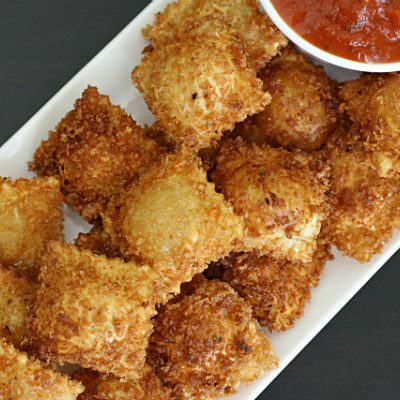 Use petite diced tomatoes if you prefer smaller bites. 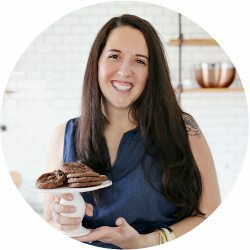 I just got an instant pot and am still learning how to use it. 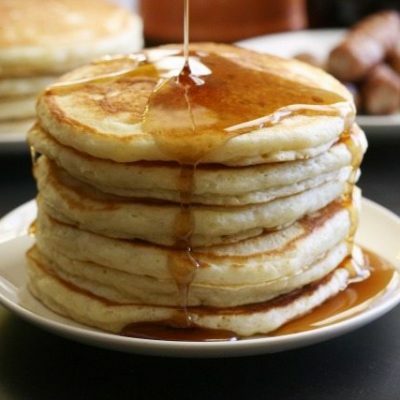 I would love to see more recipes for it. This recipe sounds really good except I would have to cut back on the jalapenos; too hot for us. Otherwise I will definitely make it! What did s a good substitute for cilantro! It tastes like soap to me!! !